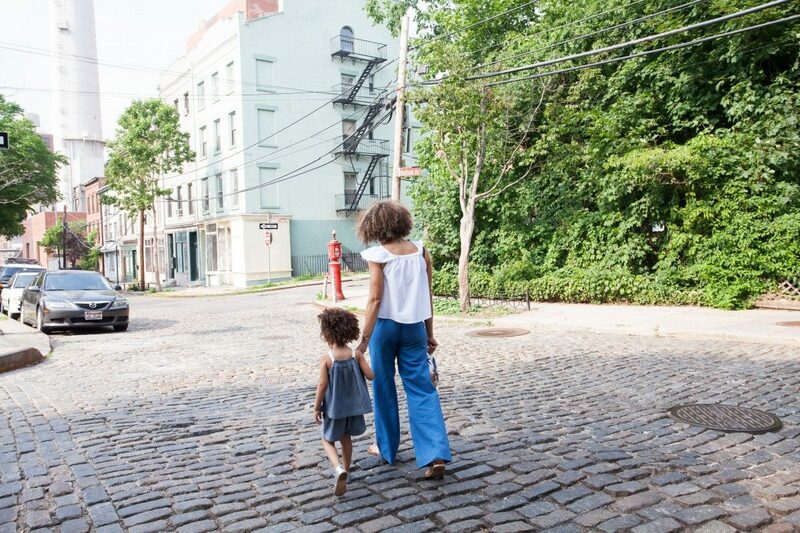 Single moms are having greater chances of facing debt, bankruptcy, and lower credit scores. As per the findings of the National Bureau of Economic Research, around 85 percent of the single-parent homes are actually, headed by women and around 42 percent of the total single-parent household is currently in poverty. Most single moms are struggling to run their households smoothly as they need to cope up with housing payments, education expenses, utility bills, clothing, childcare, and food. Most single moms are having a cash crunch and are struggling hard to restore their credit scores and to stay away from opting for bankruptcy. As a single mom who is struggling to make ends meet and going through a pretty bad financial situation, you need to look for expert debt management and financial counseling programs. If you are facing the problem of the ever-increasing debt burden, you may consider debt consolidation and other effective debt management programs before declaring bankruptcy. Even though the United States debt scenario is pretty grim with debts reaching 22 trillion this month, there are indicators that demonstrate that Americans are trying to make far more responsible debt decisions and trying their best to save some money and get out of debts. As per a study that was undertaken by Bankrate.com recently, we understand that 31 percent of the Americans are having enough savings to run six months of expenses. This is certainly the highest level of savings in the past seven years. This implies that consumers today, are trying to manage debt issues in a much better way and that they are strictly sticking to a monthly budget. You may be easily tempted to spend money that you are not having but you must refrain from using credit cards. Keep in mind that credit cards are cleverly designed for letting you carry a balance. However, it is critical not to forget that interest would be accruing every month or every payment cycle. This implies that you would be compelled to keep on paying for all those unaffordable purchases that you have already made, but also, you would be compelled to pay more over time. Try to make all payments in cash. This would be preventing you from going overboard and spending more money than you actually have. You must remember to build a robust credit score. You must try to keep a specific line of credit accessible and paying off the balance every month would be an effective way of defraying costs for a number of weeks and an effective way of building a robust credit score. Do not think of spending more than you could afford to pay off straightaway in one single cycle. This would be helping you in avoiding accrual of interest and keeping your credit score nice and really high. Debt consolidation, therefore, is an effective debt management method to stay on top of your current debts. However, debt consolidation should be done with effective professional assistance and expert guidance. Otherwise, you may commit certain debt consolidation mistakes that could impact your credit score adversely. Let us explore some of the debt consolidation mistakes often made by single moms. One common mistake is to go on consolidating all your credit card debts into one single card specifically in a typical balance transfer way. If you stick to just transferring the balances of some of your cards with higher interest rate directly into a low-interest rate card, you may end up encountering many complications. You would require paying for all the consolidated cards. Before you put in your application for a debt consolidation loan, you must assess and evaluate your credit reports thoroughly. Excessive debts or too many errors present in your credit report would be making it really tough for you to effectively take out the debt consolidation loan. You must meticulously examine the credit report and get in touch with the relevant credit reporting agencies in case of any mistakes or discrepancies. You must not blindly depend on any and every debt consolidation company you come across. You must necessarily do a thorough background check and examine the credentials, authenticity, and legitimacy of the debt consolidation firm before hiring them so that you could avoid unwanted scams. You need to do thorough market research for grabbing the best available debt consolidation loans in terms of rate of interest and the loan term. You must compare different loans that are available in the market. This would help you choose the loan that best caters to your financial affordability. You must do adequate shopping. Only then you could at once, determine the loan that offers you the lowest interest rate. You must do adequate research and compare the features of a number of loans. Often you do not devote much time to consider the advantages and disadvantages of different loans. You must keep your budget and financial affordability in mind while making the right choice. You must thoroughly understand the merits and demerits of a loan before opting for it so that you do not encounter any issues afterward. Being a single mom is definitely, not a joke. Life is pretty challenging for a single mom. However, they need to be slightly more careful with their finances and debt management strategies. You need to avoid making the mistakes we have pointed out here. You must concentrate on spending judiciously. Always keep in mind that one mistake could prove to be crucial for you and may ruin your finances irrevocably. Previous Previous post: Chill Weather? Make Yourself Trendy and Fabulous!